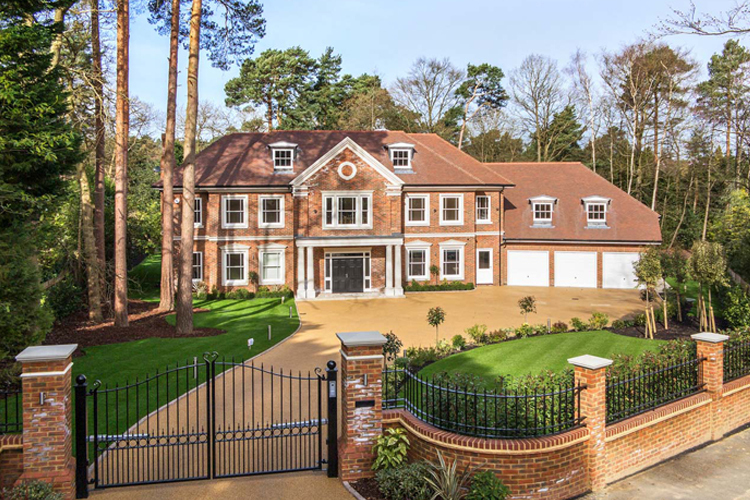 For over thirty five years Wentworth Homes has created premium properties across the finest locations of Surrey and Berkshire. 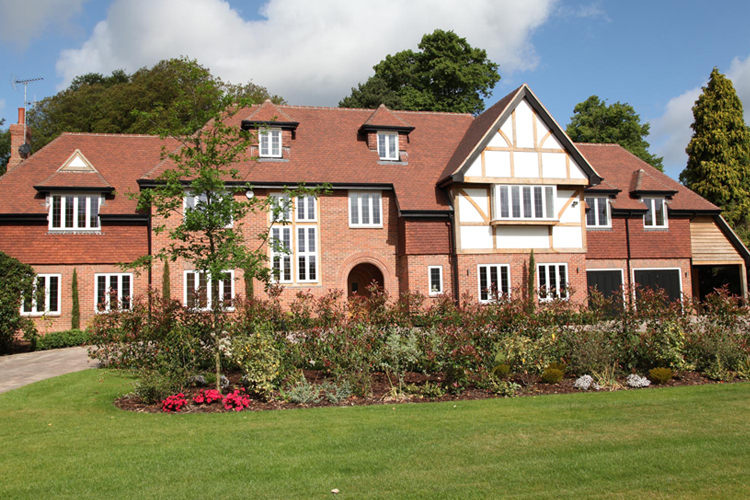 Encapsulating the unique qualities of the local area, our team of highly skilled craftsmen ensure exceptional levels of finish in bespoke properties that lead the way in design and specification. 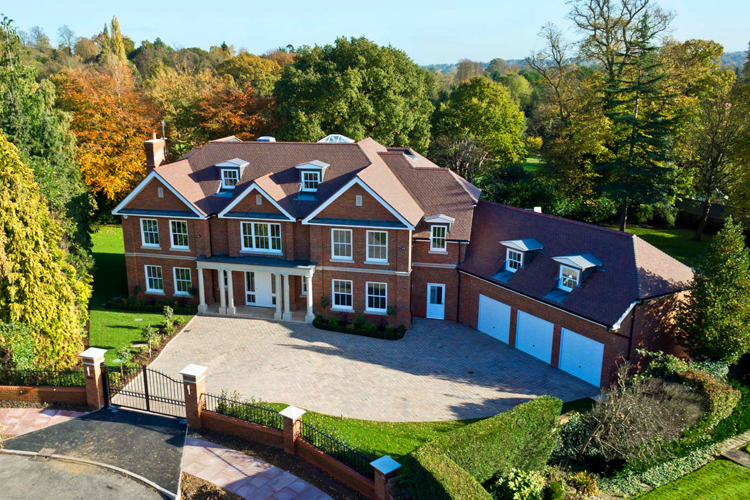 Wentworth Homes has completed over three hundred exclusive homes across Berkshire and Surrey. Each property is individually designed, carefully crafted, and is perfectly suited to its location. At Wentworth Homes we have a philosophy based on two overriding principles. First, we ensure meticulous attention to detail. The hands-on approach of our co-founding directors guides all aspects of the business, and each key discipline remains strictly in-house, from initial concept through to design and construction. Our team of directly employed professionals, many of whom possess twenty years of experience, safeguard exceptional levels of quality throughout every project. Secondly, we maintain a strict policy of individuality. Rather than conventional builds, we plan each house according to the specific site, considering the character of the local area along with global environmental issues. Every aspect is considered and reflected through unique, premium design. Wentworth Homes has won numerous accolades over many years, both for the quality of its homes and our excellence in customer service.